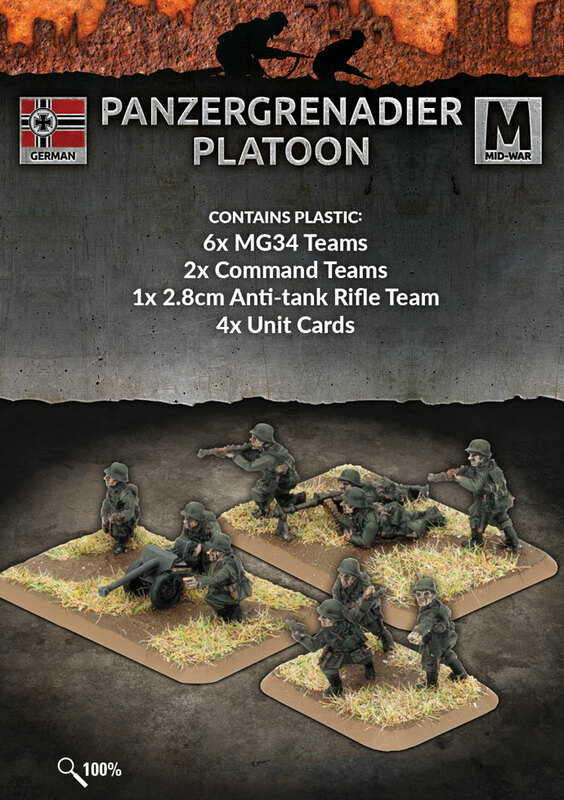 The panzergrenadiers provided the panzer divisions with their own mobile infantry support. 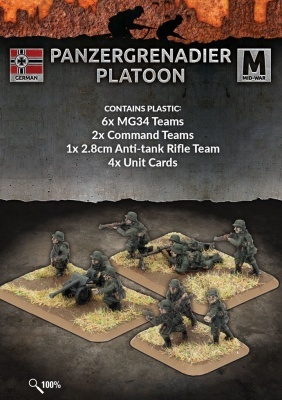 Equipped with the latest heavy weapons, these troops were essential for clearing out objectives in terrain that was not suited for the tanks, such as cities. They were heavily armed, with more MG34 machine-guns than the standard infantry platoons in a infantry division.